Top 10 George town festival 2017 must see exhibitions. 10. Paintings from the sea. An art exhibition by Italian artist Elena at Studio Howard, 13 Armenian Street. 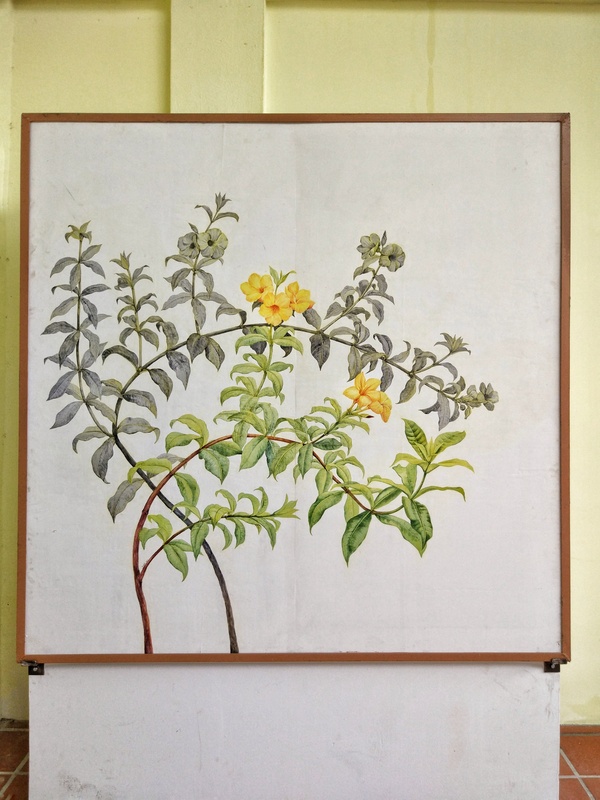 Exhibition opens tomorrow 29 July and runs until the end of George Town festival on the 3 Sept. Joined by the crown. Drawing inspiration from Malaysia and Singapore, artists from this group exhibition explore how maps and plans reflect and shape our cities, communities and identities. Address : 212 Beach Street. Cosmicomic Toyscape by Booku consists of 6 life sized toys from 16 designers with the objective of marrying science and art so that younger audiences are inspired to learn scientific concepts. This exhibition presents stories about Southeast Asian crafts along the Mekong region celebrating the diversity of craft cultures and talented artisans in the region. Photo exhibition by Steven Struyck sponsored by the Habitat Penang Hill. The photographer has lived in Penang for the last 7 years and has managed to capture the animals and plants of Penang in amazing detail. 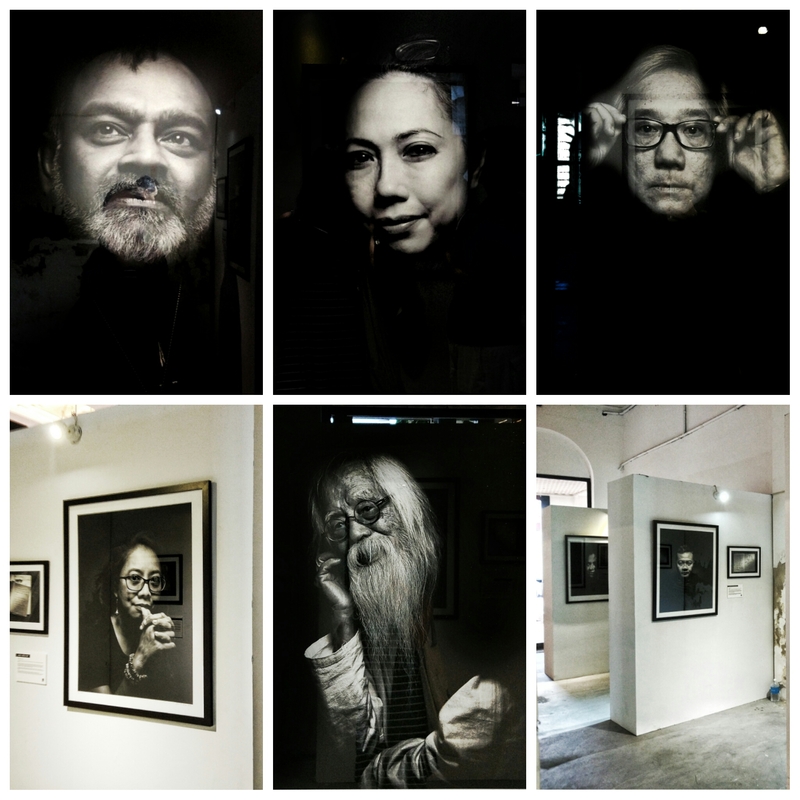 A group exhibition celebrating the every day people of George Town. 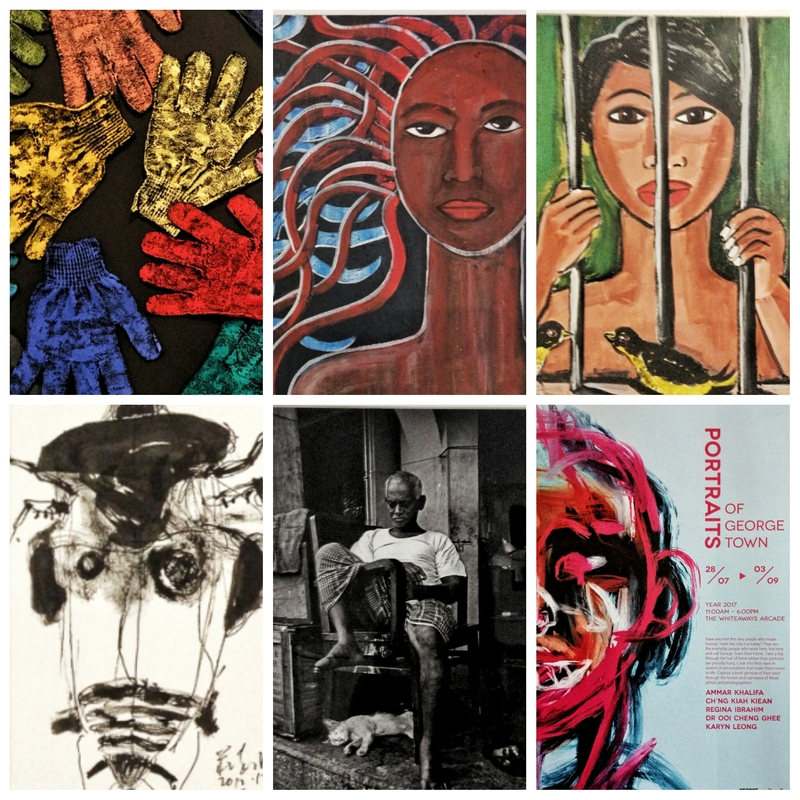 Artists : Ammar Khalifa, Chng Kiah kien, Regina Ibrahim, Dr Ooi Cheng Ghee and Karyn Leong. A photo exhibition by new york times contributor Chen May Yi and photojournalist S C Shekar. This exhibition curated by Welyne Jeffrey Jehom celebrates the Pua Kumbu (silk ikat textiles) produced by the Iban weavers of Sarawak. There are a total of 5 secret gardens hidden in George town for you to discover and explore. Hint: one of them is at Whiteaways arcade and there’s a few off Armenian Street in George town, Penang. Venue: Bangunan UAB. 21-35 Gat lebuh China, Penang. Plan your trip to Penang early and stay for a few more days longer than you intend so that you can catch George Town festival as well as explore the island! How many total exhibits are there? There are hundreds!!!! Not all are exhibitions. Some are performances and events.